Feel Like you are there. With the realism that America’s number 1 projector puts on a large screen. 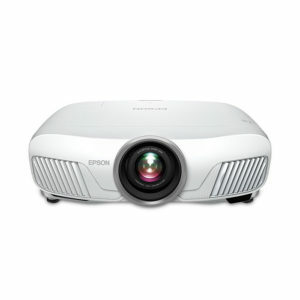 The Epson Pro Cinema 4040UB 4K projector has advanced image processing features like Super Resolution and the best contrast ratio of any projector near this price point. 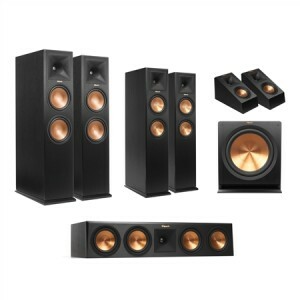 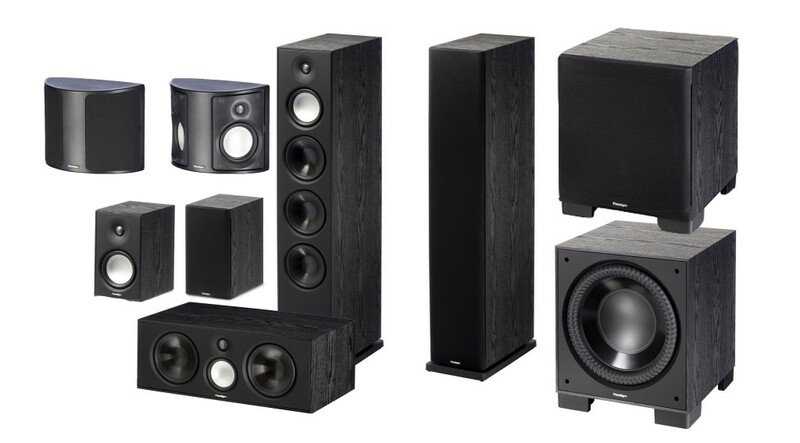 Feel the action all around you with Dolby Atmos surround sound powered by the Denon AVRX 9.2 channel Atmos Reciever and the Monitor Audio WT380 IDC 9.1 channel in-wall/ceiling speaker systems( or your favorite speaker brand). 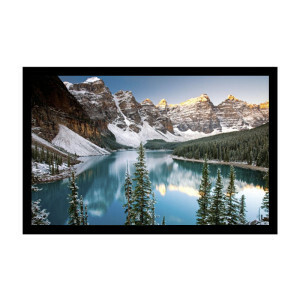 A Fixed Frame Carada Brilliant White 1.4 gain 120″ Projector screen. We are happy to add what ever you like, above are the most common.